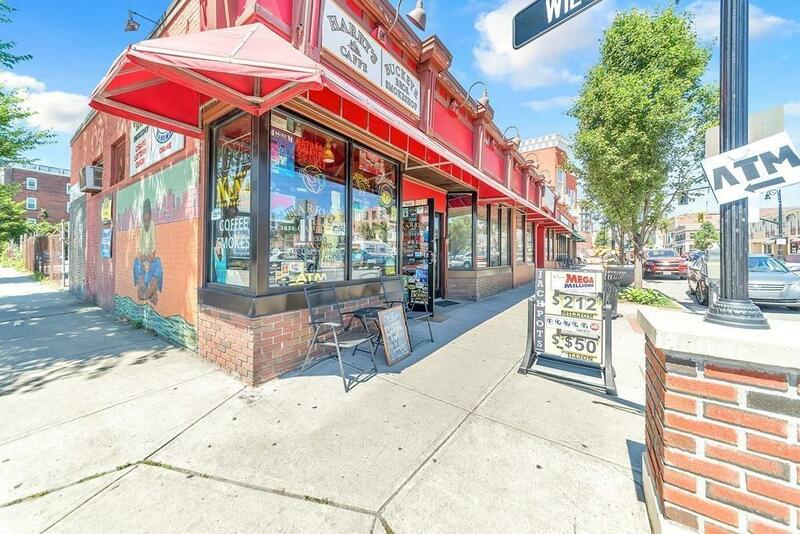 PROPERTY OVERVIEW: This corner lot , 1 storefront/restaurant building has a total of (2945.) of retail space. The total lot size is .08 acres (3372sqft.) with a two parcel lot in the rear of the build with a combined lot size of .14 acres (6,231sqft.) 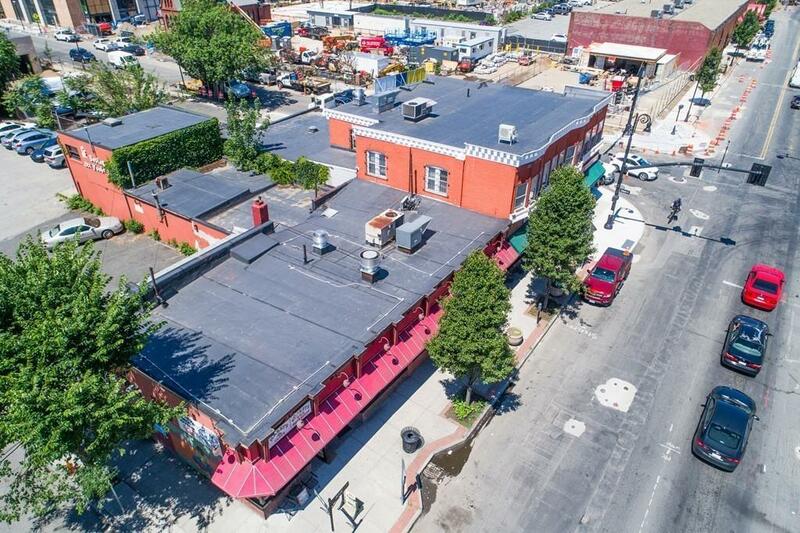 paved off street parking for up to 20+ vehicles. 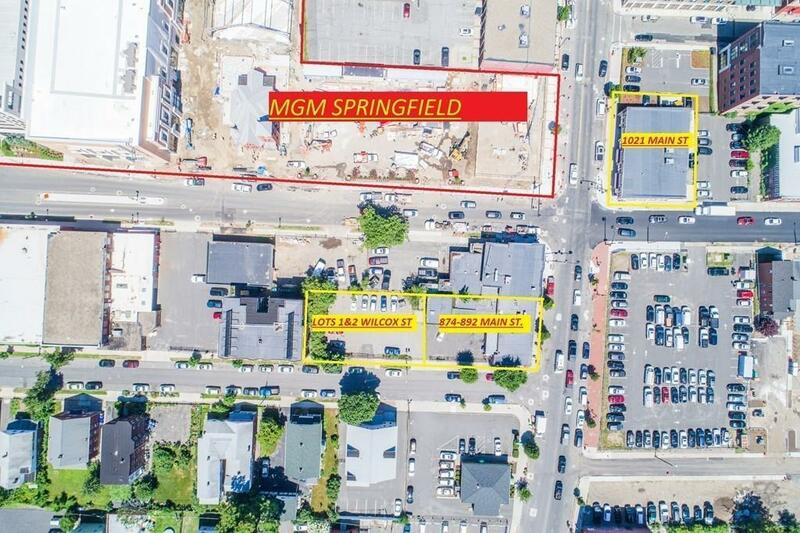 The property is directly adjacent to MGM SPRINGFIELD and the Famous Red Rose Pizzeria. Located on the corner of Main Street and Wilcox Street.... LOCATION OVERVIEW: Conveniently located in the newly revitalized casino district of downtown Springfield, some of the amenities include the Basketball Hall of Fame, The Mass Mutual Center, a four star hotel, restaurants, bowling and golfing suites just to name a few of the new attractions coming to this highly sought after area of Western Massachusetts.... 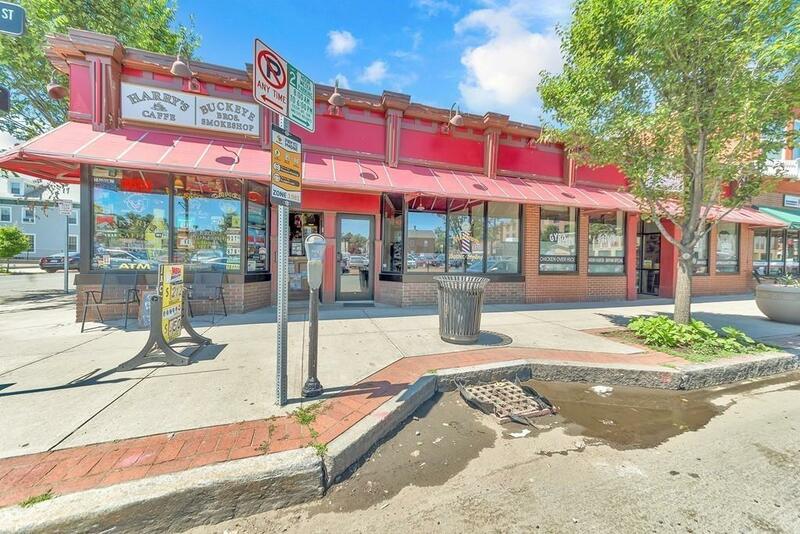 This Property along with the two rear parking lots INCLUDES (MLS# 72355900) sold as a package. Listing courtesy of Robert Donais of Gallagher Real Estate. Listing provided courtesy of Robert Donais of Gallagher Real Estate.